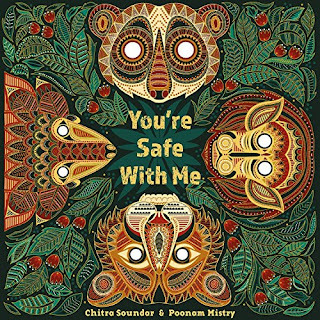 This year the Federation of Children’s Book Groups are celebrating a big anniversary and I was honoured to be invited to be on a panel with Lantana Publishing who are publishing my next two titles You’re Safe With Me and You’re Snug With Me, both illustrated by the very talented PoonamMistry. The conference itself runs for three days, each year a different regional group organising it in conjunction with the national committee. 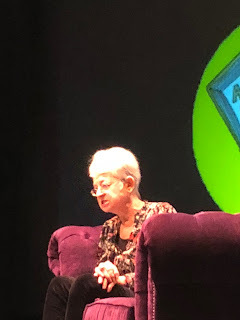 I was invited for a panel event on the second day and I was a bit intimidated that we were going to follow James Mayhew and we will be the warm-up act for Jacqueline Wilson, the super-woman of children’s literature, especially writing stories that represent misfits and unique kids, like I was. So I was proud to collect my badge which said speaker. And then I realised I knew quite a lot of people there, either because I’ve met them before at various school events or friends on Twitter or Facebook. 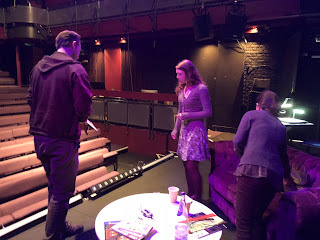 We setup our presentation with the help of Stewart Jordan, the amazing theatre manager. 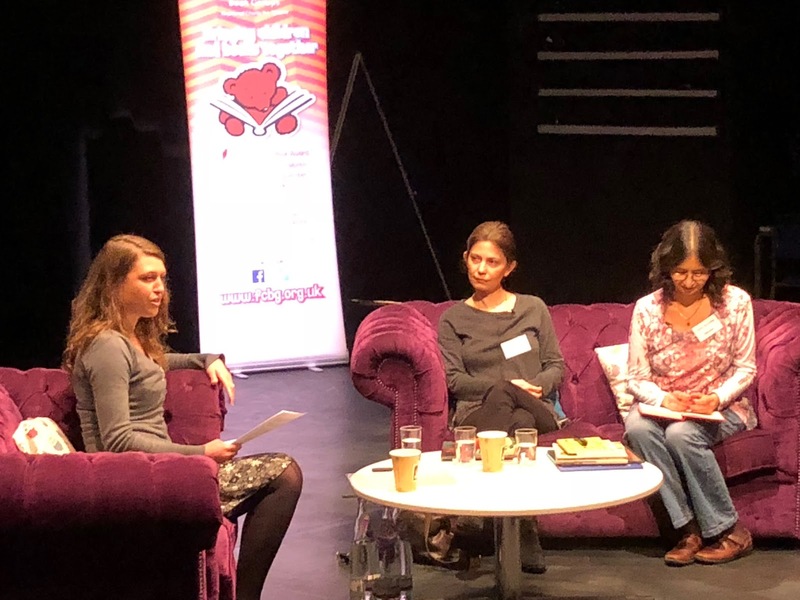 Our panel was made up of three women – Alice Curry, founder and publisher at Lantana Publishing, Mehrdokht Amini illustrator of two beautiful books with Lantana Publishing and yours truly, writer of You’re Safe With Me. We discussed how books can span from local to global and the other way round and what does that mean to Mehrdokht and me as creators. We discussed how sometimes tensions will arise between commercial appeal in the western markets vs. the authenticity of the content. We also discussed how Alice makes choices for her list – which story, which culture and the creators. 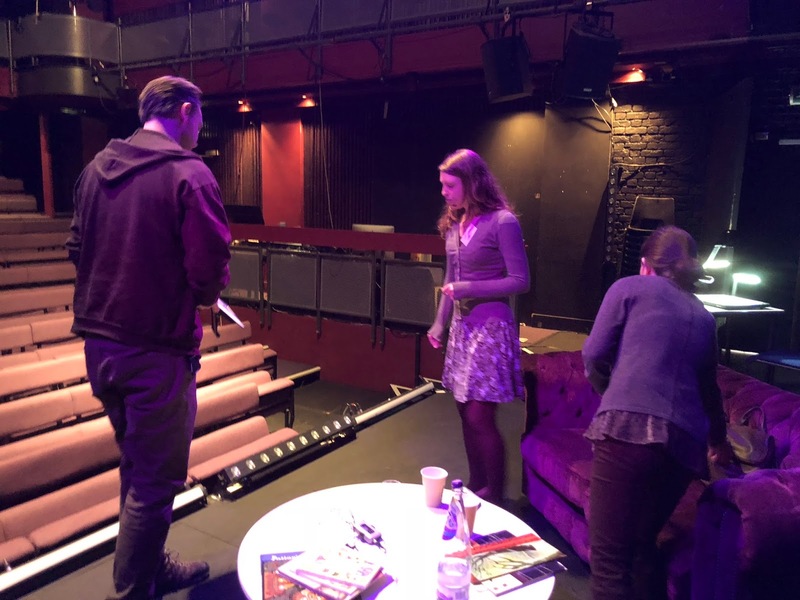 The audience was made up of librarians, teachers and people who love books and they not only listened to us tell our stories, they laughed in the right places too. They also had a hall full of publishers showcasing their books and I was proud to be on three tables – OtterBarry Books, MMS Publishing and Bounce representing all my books. There was also Brenda’s Bookshop and I got to sign advance copies of You’re Safe With Me. 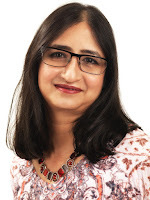 The illustrations by Poonam Mistry were a big hit and everyone could see how excited I was about the book. 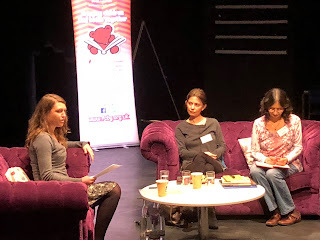 It was my first FCBG conference and it was fun to be there on their Golden Anniversary. I got to listen to Dame Jacqueline Wilson speak and it was wonderful listening to the master. I got to meet so many other authors, friends from twitter and wonderful people of the book world. And yes there was cake! Your session was fascinating, fun, and important, Chitra. And your new book is a beauty! 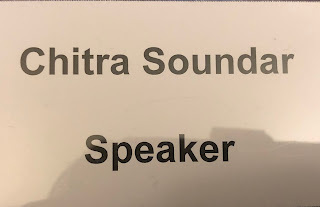 Often used to attend those Conferences, but I've been unable to attend for a while, so thank you for reminding me of lovely times, Chitra, and I'm glad that you enjoyed your weekend.